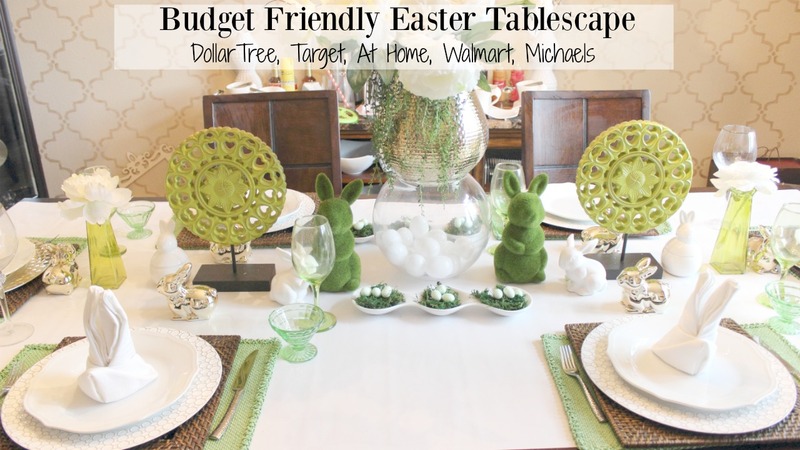 This gorgeous green and white Easter tablescape is very budget friendly! 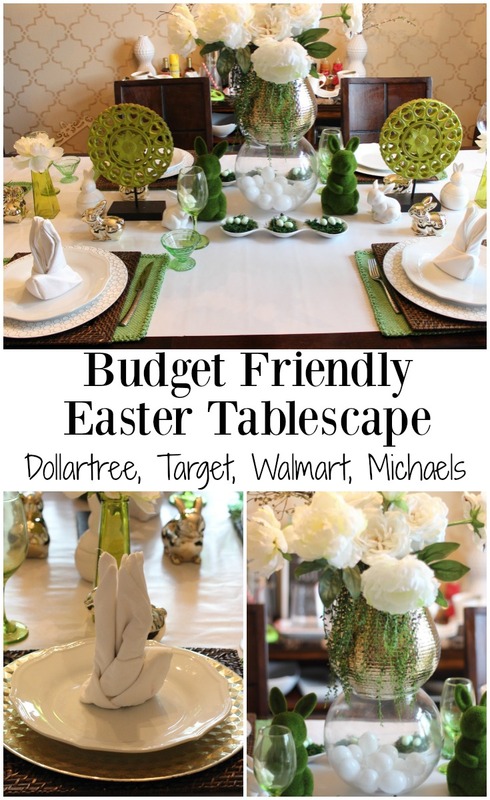 I used pieces from Dollar Tree, Target dollar spot, Michaels and At Home to put this together! 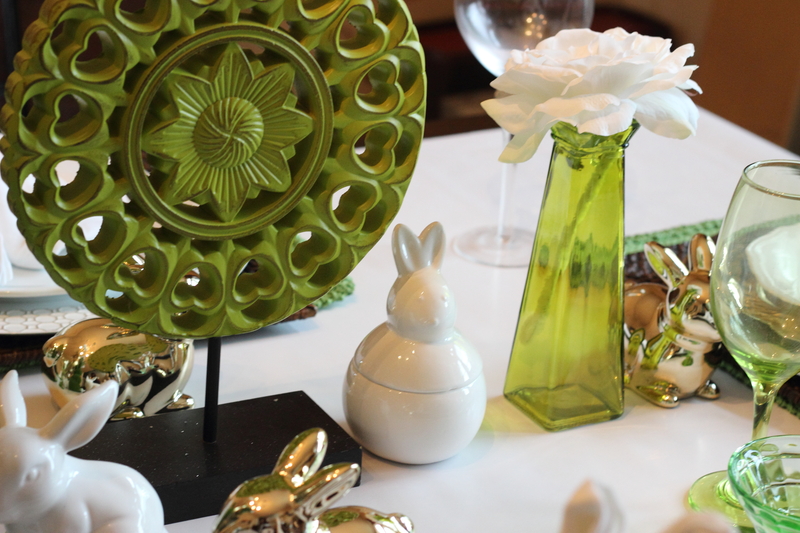 It’s a very simple yet elegant Easter tablescape thanks to the crisp white, bright green and gold accents. I’m participating in a Spring tablescape blog hop with a host of other bloggers so be sure to check out all of their Spring inspired tablescapes at the end of this post. The biggest impact on this beautiful tablescape is the white table runner. Well its not exactly a tablerunner, its a roll of white gift wrap paper from Dollar Tree! That’s right I love using gift wrap paper as my table runner, especially since you can always find a holiday themed gift wrap very easily. For this tablescape I wanted something very crisp and plain white did the job, but for Christmas I used a silver with white snowflakes giftwrap for my table runner, and I don’t have to worry about it getting dirty because I can throw it away afterwards as it was only a dollar! 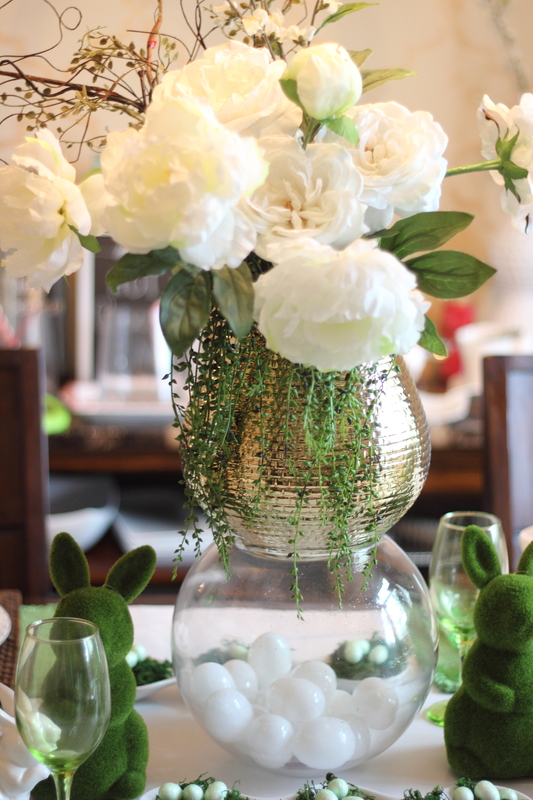 For my gorgeous centerpiece I used a glass bowl I already had and put some white easter eggs in it that I got from Michaels. I like using only white eggs as it give it an elegant look. instead of just putting my flowers in the glass bowl I added another container on top of the bowl for added height and a gold pop of color. Can you guess what it is? Yup that gold container is actually a drink dispenser. I simply took off the top and added my flowers, it made for a beautiful unique centerpiece. 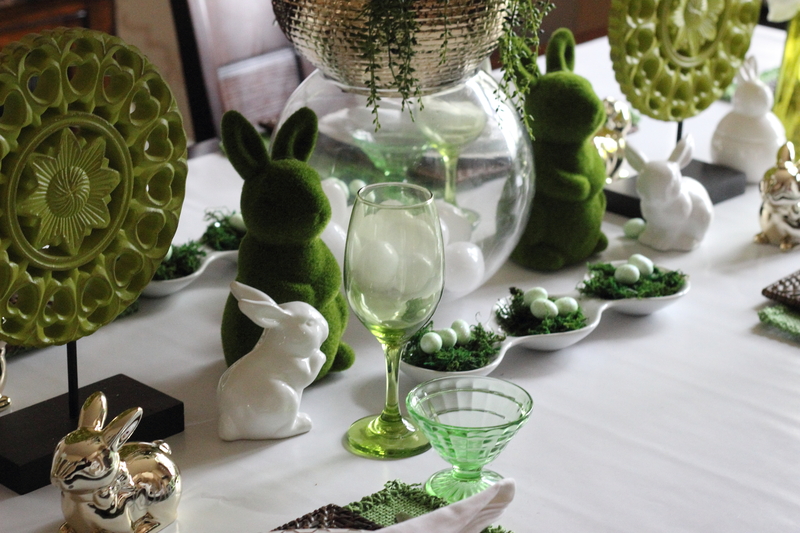 What’s an Easter tablescape without bunnies! 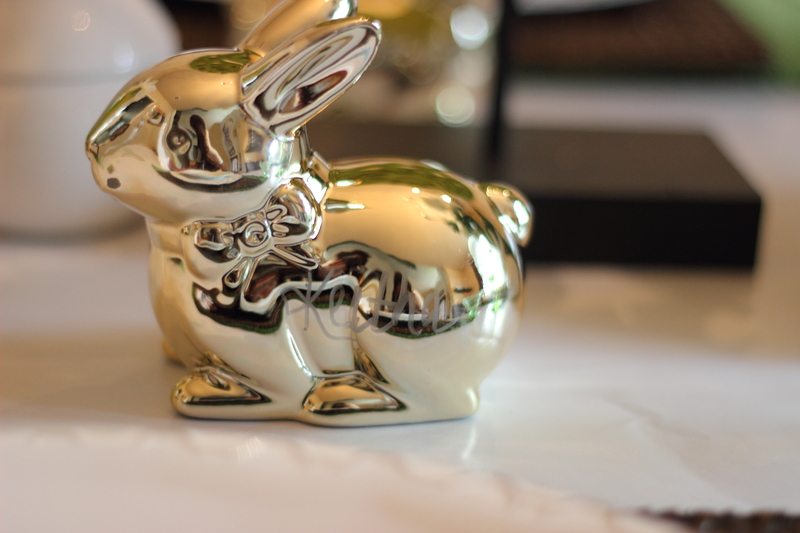 I have several bunnies on the table but my favorite are these gold bunnies from dollar tree! yup that’s right these were only a dollar and i used them as my seating assignments by writing names in silver marker directly on the bunnies. 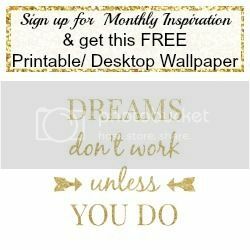 I love the pop of gold they added and I of course loved the price. All the other bunnies on the table I found in the dollar spot at Target! The moss ones were my favorite I couldn’t believe the price on those. This little bunny is such a cutey! again I got two of these from the Target dollar spot and they open up so I like to serve my condiments in them. The small green glass vase is one from dollar tree and I think it adds the right amount of green to the ends of the table. The green decor pieces I’ve had for several years, I don’t remember where they originally came from. For the actual table settings I used square rattan chargers, then some white round chargers from Michaels and lastly some beautiful white plates from Walmart. The green placements are from dollar tree as are the white napkins. 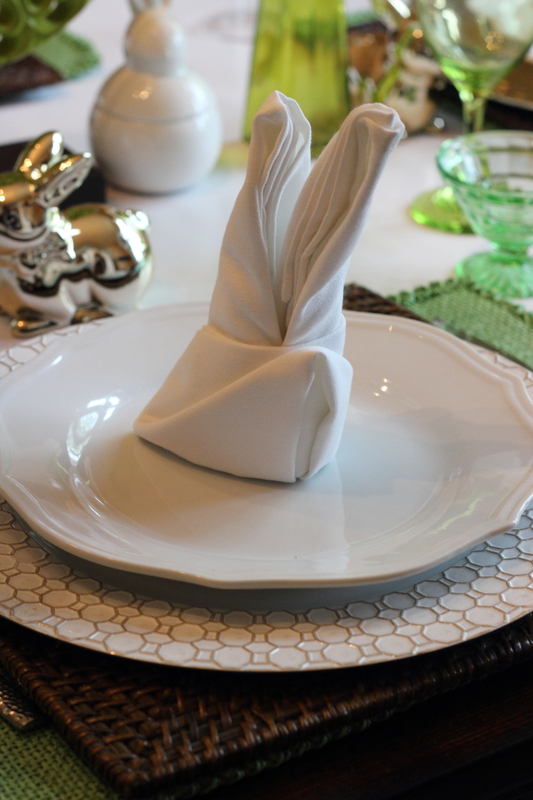 I folded the white napkins into these cute little bunny ears and you can see my video tutorial for DIY Bunny Napkins here. 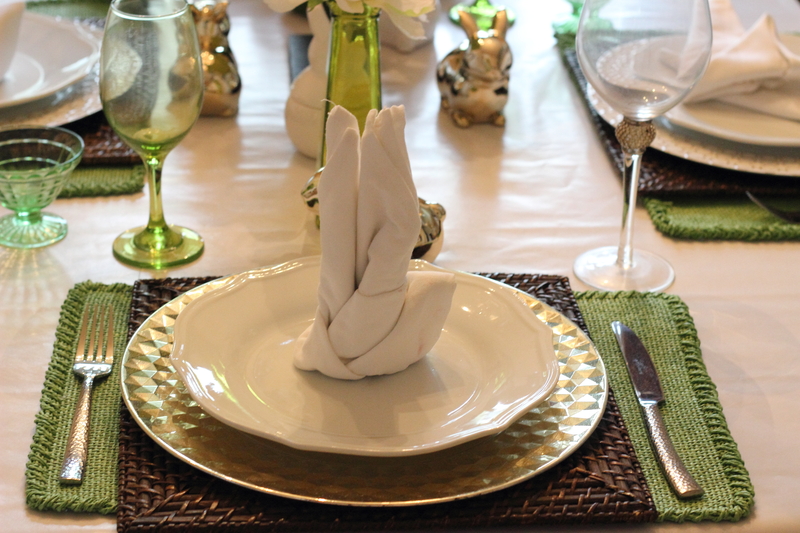 I always make the two place settings on the ends of my tablescapes different from the other place settings. This time I used gold chargers instead of white on the ends to bring in another gold accent. I really want to get some gold utensils since I am loving adding gold accents. 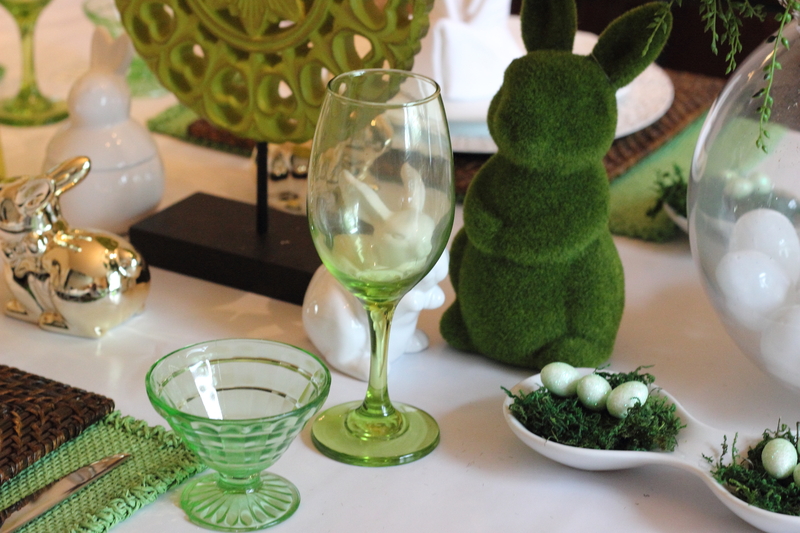 I brought in more green with the glassware, the green wine glasses are from dollar tree and the green ice cream glasses belonged to my husband’s grandmother, I love adding vintage pieces that mean so much to us. 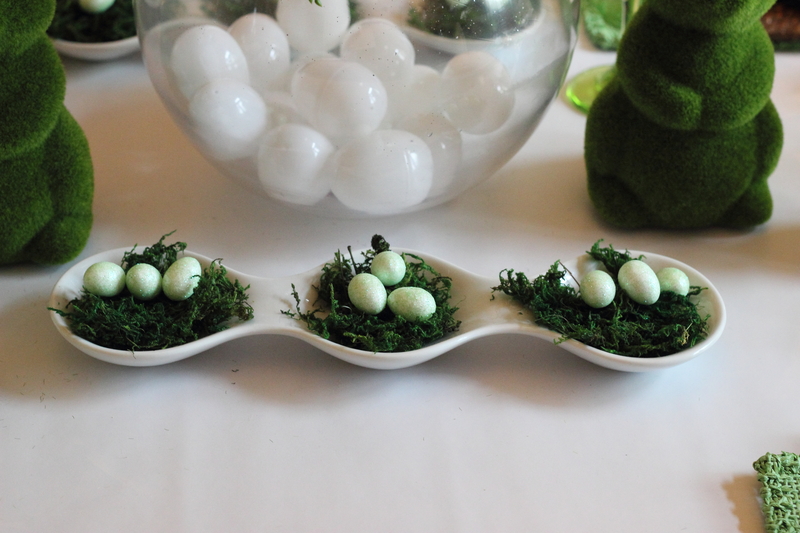 These little nests are just so darling, i used moss and mini glitter eggs from dollar tree to make this 2 second DIY and it was oh so worth it. 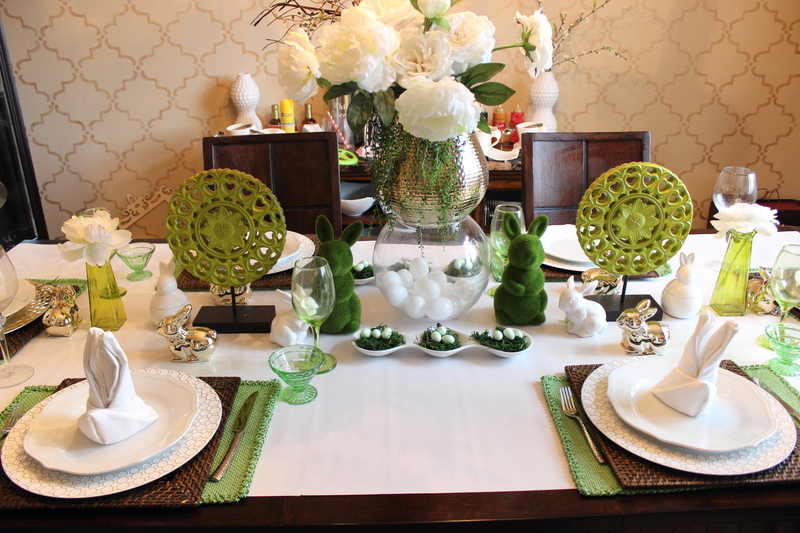 I hope you enjoyed this gorgeous green Easter Tablescape. Now check out all these other glorious Spring Tablescapes!